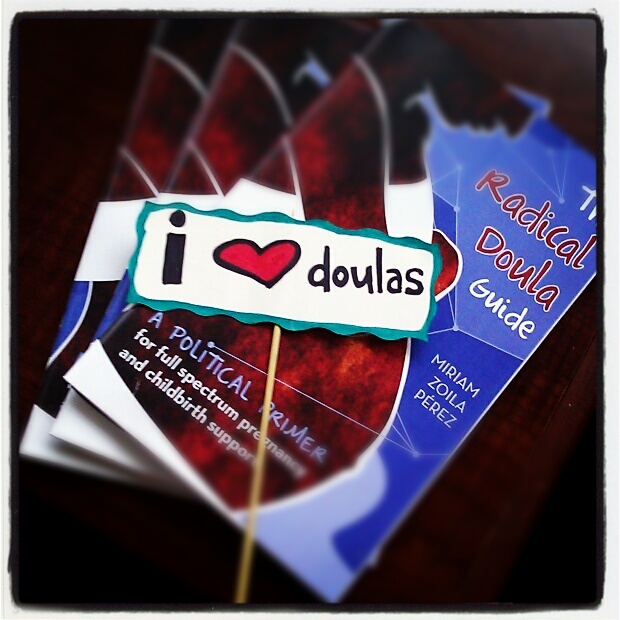 It’s been eight months since I published The Radical Doula Guide, and it’s been an incredible whirlwind. I’ve been totally blown away by the support and enthusiasm for the book. I’ve sold close to 900 copies in those eight months. Way more than I ever would have dreamed! So thank you. I still have more copies available (get yours here), so I’m starting to reach out to doula trainers. My hope is that the book will become recommended (or required!) reading for doula trainings, as a way to get these issues further integrated into the training of new doulas. Are you a doula trainer? 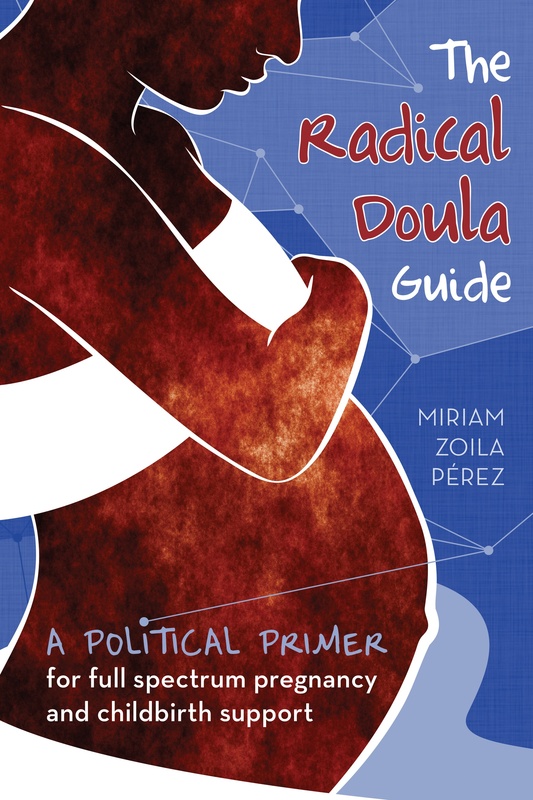 If so, and you think you might be interested in listing The Radical Doula Guide as recommended reading for your trainings, email me and I’ll send you a free review copy. I have a limited number available for this purpose, so email me soon. Send me your mailing address and a little bit about your work as a doula trainer, as well as links to any websites about your trainings. RadicaldoulaATgmailDOTcom. Next Article Is finding a job as a doula difficult? Thank you Charlotte for your support!